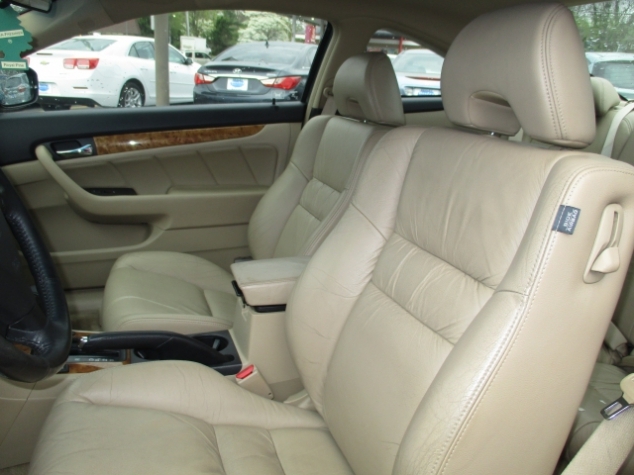 Used Honda Accord Coupe For Sale With Bexley | Bexley Motorcar Co. If you want the best cars for sale in Columbus Ohio, used cars that will provide you with style, class, and comfort, as well as reliability and great performance, then you need the best used car dealer in Columbus Ohio, and that place is none other than Bexley Motor Car Company! Here with Bexley, the best moter car company in Ohio, you will find the widest selection of makes and models when it comes to used cars for sale, whether its used Ford cars, or used Honda cars in Columbus Ohio, we will have everything you need, and with our excellent customer service you are absolutely certain to find the perfect car for sale in Columbus Ohio for you! 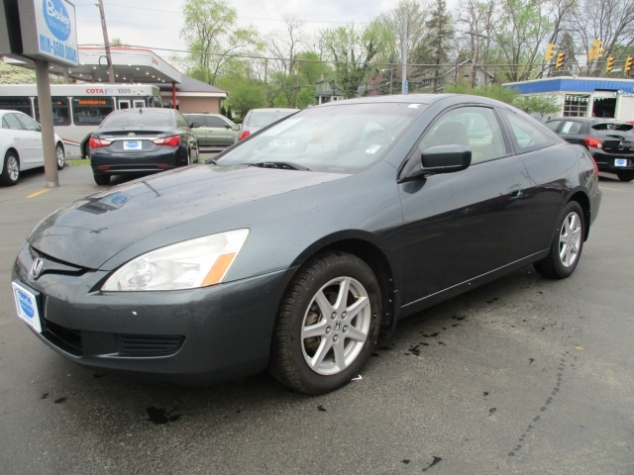 So come on in to Bexley Motor Car Company and take a look at our inventory of awesome new and used cars for sale, like this used Honda car for sale in Columbus Ohio, the used 2004 Honda Accord Coupe EX, which is equipped with a fast and powerful 3.0L SOHC MPFI 24-valve VTEC V6 Engine that will give you plenty of speed and power to use any way you want when you are zooming off down the road and racing towards your destination, and you will also enjoy its other features such as its Traction Control System that will make sure that this used Honda car for sale in Columbus Ohio always has a good grip on the road below you, so you wont go slipping and sliding everywhere, You will also love its installed options, such as its Heated Leather Seats that will keep you nice and toasty warm during any chilly morning or cold winter day, and will always be comfortable to sit in, no matter how long the drive is! So come on in to Bexley Motor Car Company, located at 2253 E. Livingston Ave. Columbus OH, 43209, and take a look at our inventory of used cars for sale in Columbus Ohio today!